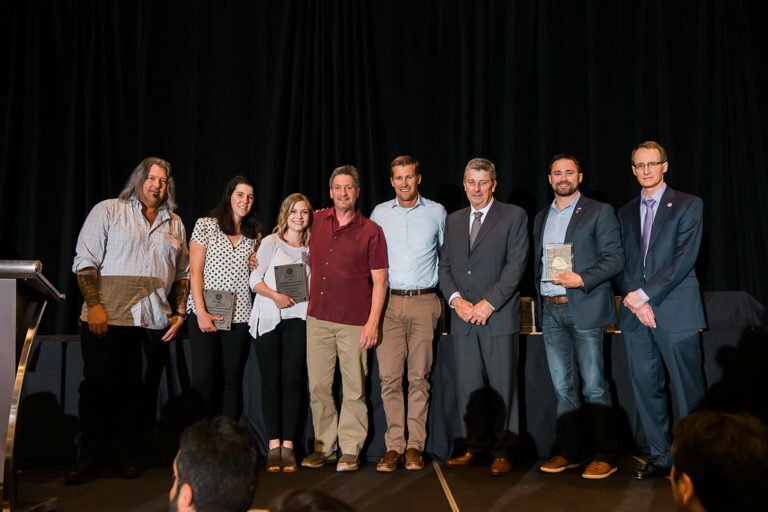 WA Patriot was awarded a 2018 Construction Excellence award from the AGC of Washington for our work on the Café Refresh project for a private client in Seattle. This project included renovations to an occupied café to increase the size, modernize equipment, and upgrade finishes. WA Patriot’s team was led by Project Manager Zerah Florance and Superintendents Greg Gran and Mike Vose, with support from Project Engineer Kayla Fillion. Helix Design Group, Designer of Record, worked in close partnership with WA Patriot and our client to ensure this multi-phased project progressed smoothly and efficiently. You can read more about this project award here.